The next Favourite Hong Kong Movies list comes from ewaffle, writer of the excellent blog Favourite Hong Kong actresses. He has his eye out for what all our favourite female stars are doing and keeps us up to date in a very entertaining style. The name of his blog could almost tempt me into a spin off series from this one, except I have a feeling I'll have had enough of lists by the time this is done! 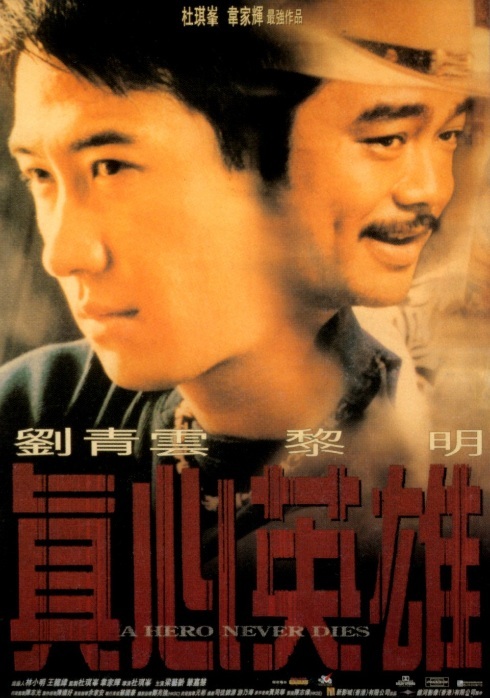 Chow Yun Fat; Ti Lung; John Woo; heroic bloodshed; guns in flower pots; counterfeit hundred dollar bills used to light cigarettes. Johnny To turns the 1980s Hong Kong gangster/triad movie inside out and includes a couple of scenes of almost unbearable suspense. This is the most perfectly cast movie ever made. 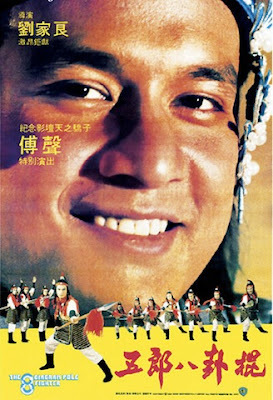 King Hu created magic with Cheng Pei Pei, Yuen Hua, Chen Hung-Leih and Shum Lo very early in their acting careers, Sammo Hung's first credit as action director and a battalion of talented Shaw Brothers professionals in front of the camera, many of whom become (or already were) stars in their own right. 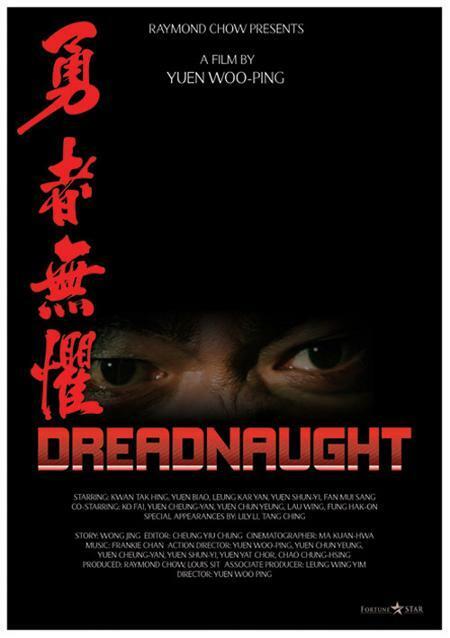 Probably my all-time favorite Hong Kong movie. 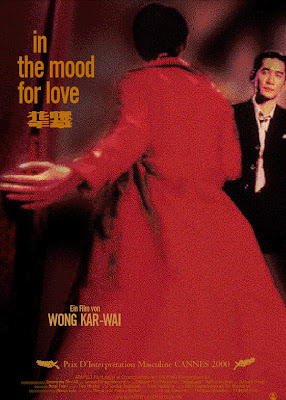 Maggie Cheung at the height of her powers, a hyper-romantic yet reality rooted tour from 1985 to 1995 with a worldwide financial crisis, the burgeoning AIDS crisis and the looming handover to the PRC serving as backdrops for a depthless love story. 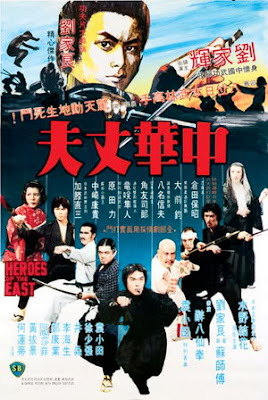 Tightly plotted with excellent performances from a top notch cast and breathtaking action scenes, good guys you like and bad guys you hate and a hero who embodies all the virtues martial arts. This is a well written, beautifully executed that combines two very different genres—romantic comedy and martial arts drama—into a successful whole. 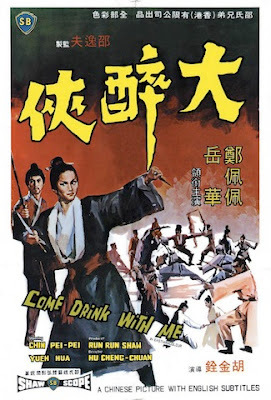 Perfectly choreographed with plenty of non-violent violence. 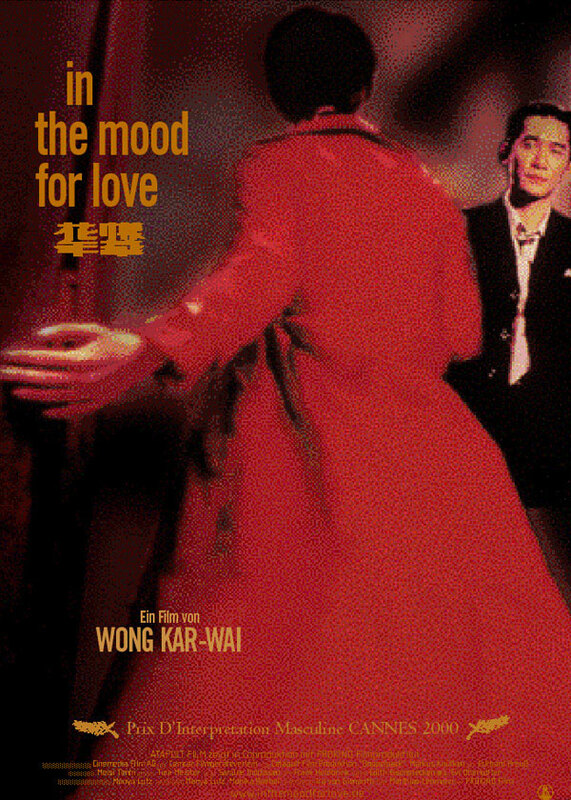 Maggie Cheung has 33 (or 34) costume changes every one of them from one gorgeous cheongsam to the next. Terrific evocation of a part of Hong Kong in the 1960s depicting the way that immigrants from one neighborhood of Shanghai lived cheek by jowl in rented rooms of rented apartments. Could not be shot and lit any better. The 8 Diagram Pole Fighter. A masterpiece with Gordon Lau at his most intensely charismatic, it has just about anything a fan of action melodrama could want: there is an evil queen, a traitorous general and a band of thuggish Tartars all opposed by a heroic family that is loyal to the emperor, a self-sacrificing abbot, a supremely skilled and dedicated hero with a spunky and tough little sister as a sidekick. 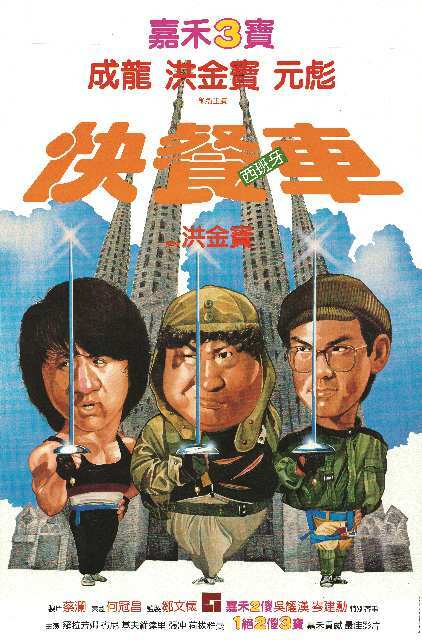 Jackie Chan, Sammo Hung and Yuen Biao go to Barcelona where everyone speaks Cantonese. A lot of silly fun with plenty of “can you top this” action. The fight between Chan and Benny Urquidez is worth the price of admission. More seriously though, interesting list with a nice spread from the 1960s up to 2000. I'll leave that to someone else Kingwho? I wouldn't enjoy the negativity of wading through the crap. Also surely not???? ?